I recently referenced Acts 12 in Post-it Note #101 about Peter’s miraculous escape from prison due to the faithful prayers of the church. But that passage had a powerful and unexpected application for me this week. On Monday I received some very troubling news. If was hard to take and I’ll admit it….I feel apart. 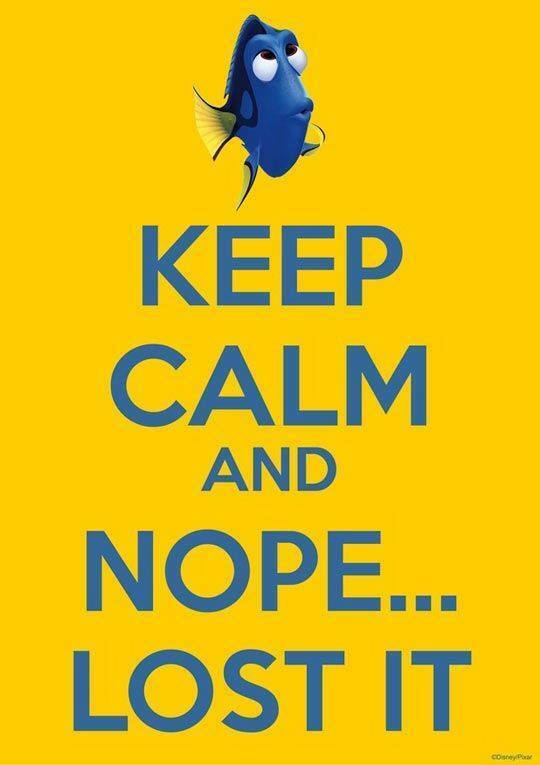 I did not keep calm. I lost it. In truth, it was one of the most difficult days I’ve faced in years. I cried off and on all day. I kept moving. I went through the motions, but I was devastated and knew exactly what a broken heart felt like. I suddenly felt like I was imprisoned. In despair and with little hope for the future. Even though this was a terrible Monday, I typically like Mondays because at 7:00pm on Monday nights I meet with a small band of praying sisters. We don’t gossip. We don’t spend a lot of time studying (although I love a good Bible study). We just pray. We cry out to God with all our hearts and give him all our hurts. And that time together is some of the sweetest I know in the course of my week. But this Monday I had something to do that would keep me away and I didn’t have the strength to even pick up the phone and call my sisters. I just sent a quick email telling them I had tough choices to make and a broken heart. As I prepared for my other appointment I wondered how I would actually pull it off since I had cried all day! But the appointment went great and by the end my state of mind was so much better I wondered how it could be so. What had happened to me? And then I remembered that my 7:00 appointment coincided with a 7:00 appointment my girlfriends had with God. I had to call the next morning and ask someone…..”WHAT happened in prayer meeting last night? I KNOW something happened because I am not the same today as I was yesterday. The Lord has renewed my strength and I feel hopeful for the future.” And my sister recounted to me how this small band of women called out to God on my behalf and met the Spirit of God right where they stood. You see friends, Just like Peter escaped prison because the church prayed, those sisters of mine prayed me out of prison. I couldn’t escape the despair. I couldn’t find a way out. My hands were tired and my hope was diminishing and so the church met and prayed and God heard their prayers and gave me a miraculous prison escape. Thank you sisters. I’m forever grateful. And I give God all the glory.